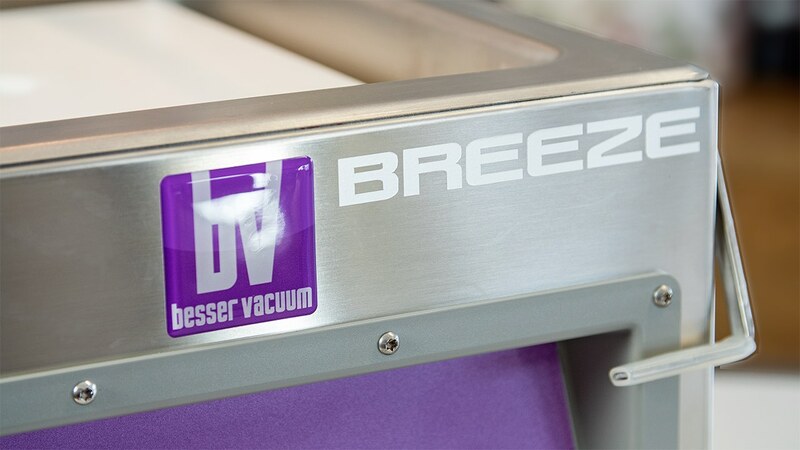 Besser Vacuum produces and distributes a wide range of equipment for both the professional and the domestic uses. 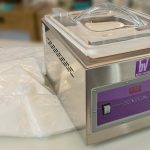 A complete range of practical performing and ergonomic packaging machines for a perfect vacuum in comfortable bags, containers and jars for liquids. 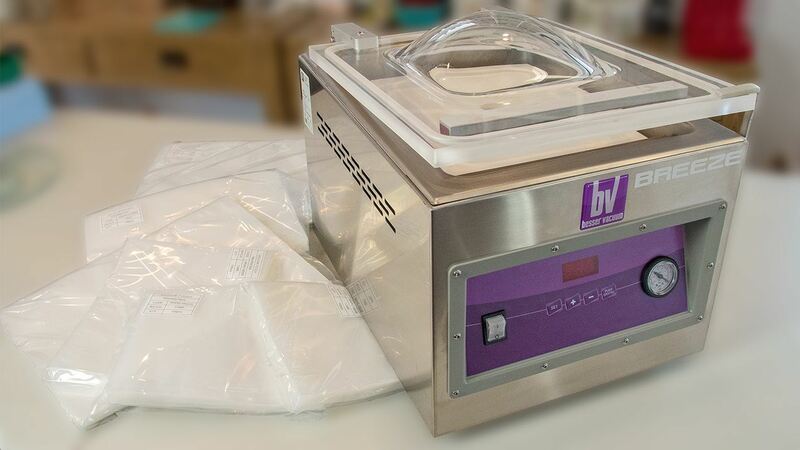 Chamber is ‘dipped’ for liquid vacuuming. 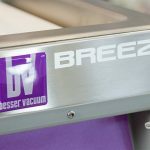 Soft vacuum and program options are standard. 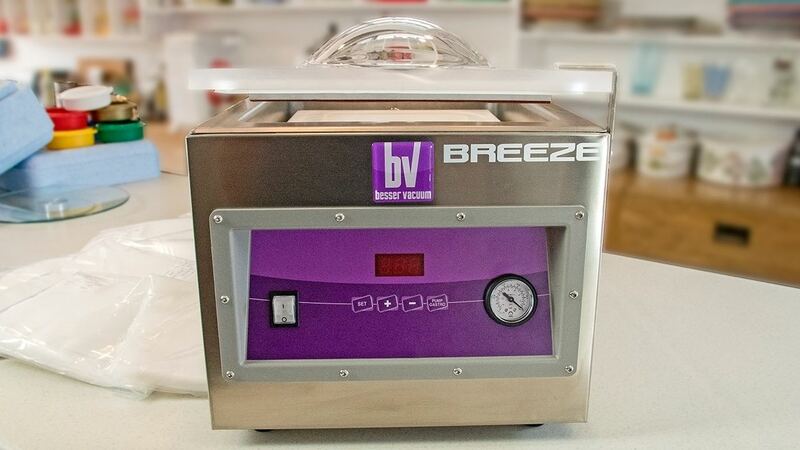 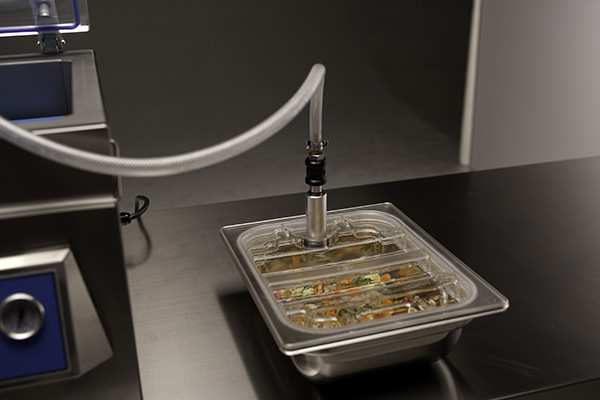 The vacuum chamber packaging machines are specifically designed for the professional catering industry.